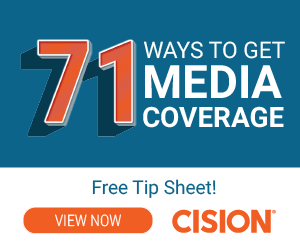 If your brand relies heavily on paid media to reach your audiences, you may need to readjust your 2016 strategy. According to PageFair, over 198 million people run ad blockers, meaning the money you put behind those banner ads is going straight down the drain. So how can you connect with an audience that ignores your messages? Earned media. Win placements with our latest tip sheet. 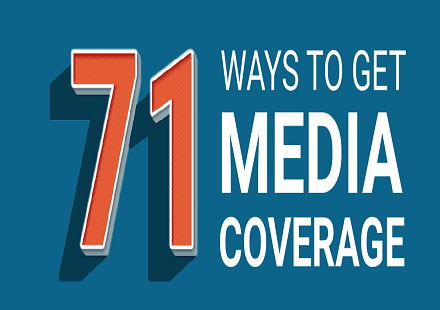 “71 Ways to Get Media Coverage” will show you how to build long-term relationships with journalists, establish your thought leadership, improve the way you approach traditional PR tactics and more! Authenticity is key to building a relationship. Reporters can smell pandering from a mile away. Stay away from the spam crowd by adding value to your social outreach efforts. Rapport-building actions include commenting on a reporter’s recently promoted article, responding to hot-topic questions or simply liking and sharing an outlet’s posts with your followers. While retweeting a post won’t result in automatic coverage in a top-tier feature article, the sum of your efforts will make a difference down the line when a reporter recognizes your name out of a list of thousands of followers. Timing is everything, especially in the media. 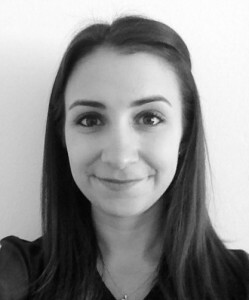 Approach your content strategy with a journalist’s mindset. Focus on developing interesting blog posts on current topics and trends within your industry. Help others think of your brand as a thought leader by publishing content regularly. Reporters look for brands that not only blog often, but have a new angle or perspective. Turn to your brand’s exclusive data or insider information to create content that informs and educates. Editorial calendars make planning campaigns and pitching easy. Mark down deadlines to prepare your own calendar with lead times. Avoid counteracting your long-term preparation by double checking pitching policies and requirements of the outlets or contacts you want to target. 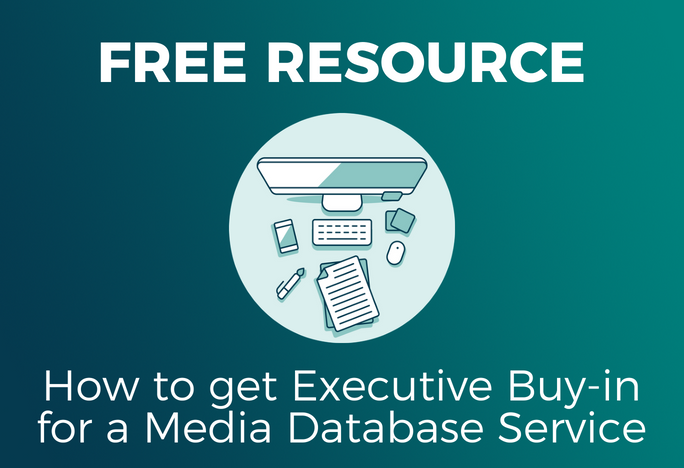 If you use a media database, you can also take advantage of niche topics by tracking industry trends.